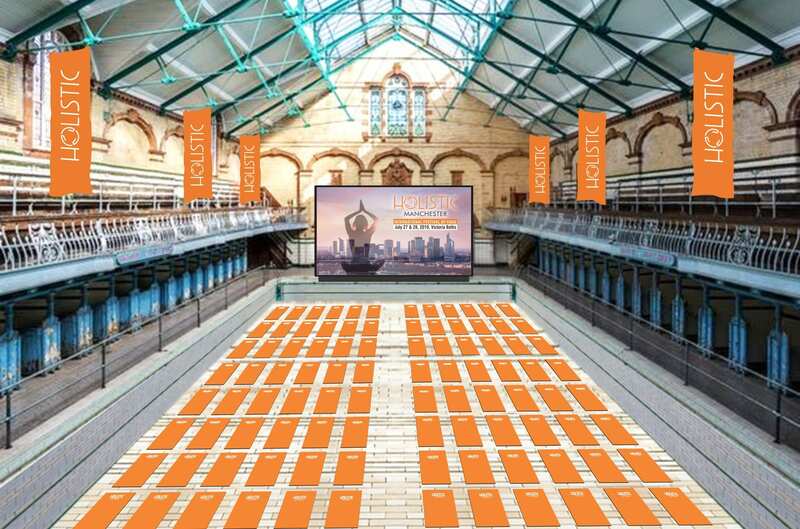 Manchester Victoria Baths will host our festival second year running with Yoga, Conversations & Healing taking over all 3 pools this year. The much loved building will be transformed into a holistic hub for this year's International Festival of Yoga. Come and explore the ancient Patanjali path, Iyengar yoga, Hatha Yoga, Kundalini, Dharma Talks, Understanding Ayurveda, amongst many others.